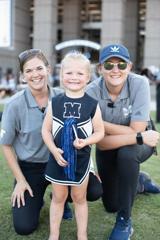 Erika Davis joined the Marietta High School Sports Medicine staff in July 2018. Along with her duties as an assistant athletic trainer, Erika is also a Healthcare Science teacher. 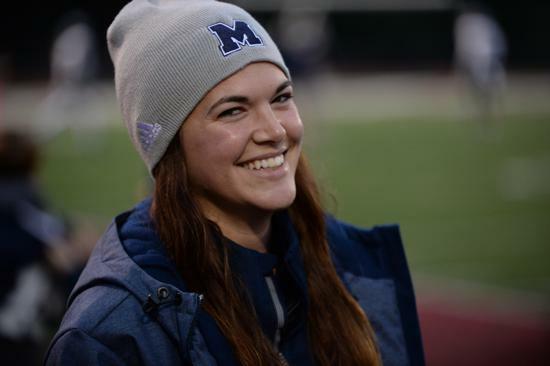 Prior to joining the Blue Devils medical staff she spent the last 5 years providing medical care to various NCAA Division I Universities. The most recent being a short stint with Georgia State University Football during the spring 2018 season. She also worked as assistant athletic trainer for the University of Richmond, in Virginia, where she was responsible for women’s soccer and women’s lacrosse. She received her Bachelor of Science degree in Athletic Training from West Chester University in 2013. As an athletic training student at WCU she worked with West Chester’s women’s gymnastics team, as well as Ursinus College men’s lacrosse team. 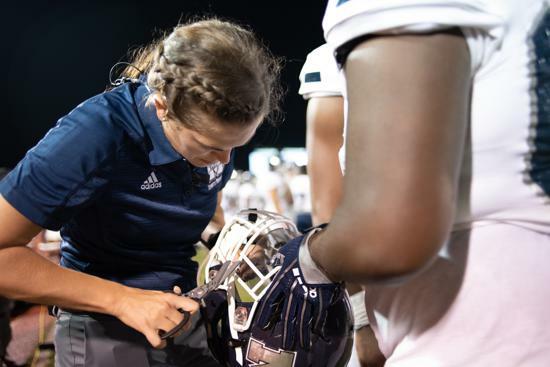 She spent a year as a certified athletic training intern at University of Richmond (’13-’14) while working with football, baseball and women’s soccer teams. In 2016, she earned her Master of Science degree in Kinesiology from Temple University. While in Philadelphia, Erika worked with Temple University’s women’s soccer team as a graduate assistant athletic trainer. Erika is certified with the National Athletic Trainers’ Association Board of Certification and is licensed to practice as an athletic trainer in the state of Georgia. A native of Landenberg, Pennsylvania, Erika currently resides in Atlanta with her husband Josh and their dog Wrigley.